Russell TOP 10 Holiday Park is a 4-star holiday park centrally located in Russell, Bay of Islands. The property is within walking distance of local restaurants, heritage buildings, and the beachfront. Free WiFi and free on-site parking is provided. 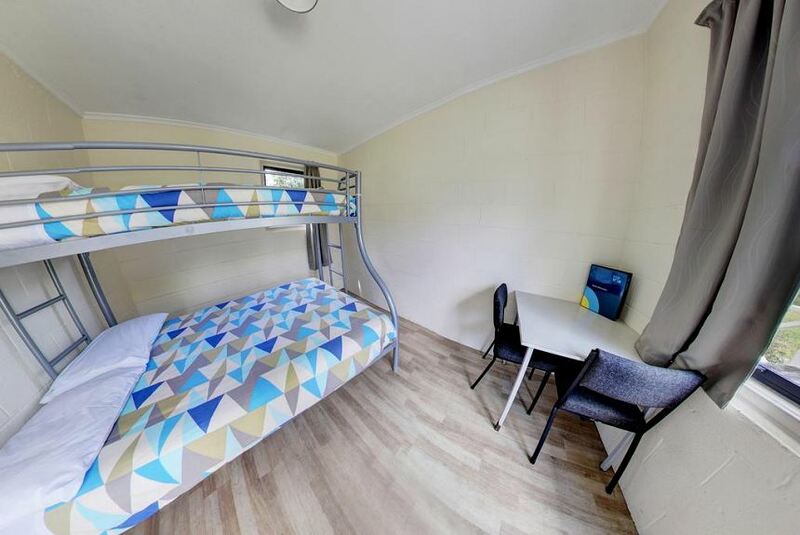 The park offers a variety of accommodation options including self-contained units with sea views. Most rooms include a kitchenette. Bungalows and studios have a private bathroom. Villas and cottages have access to shared bathroom facilities. All accommodation have bed linen and towels are provided. Russell Top 10 Holiday Park offers BBQ facilities and an on-site tour desk.